Is your credit score holding you back from purchasing the car of your dreams? If so, you’ve come to the right place! 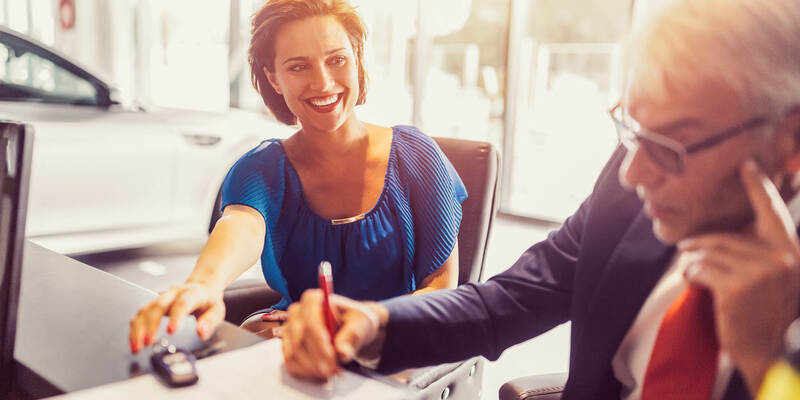 At Honda of Jefferson City, our team of dedicated finance specialists will work with you if you have poor or bad credit, or even if you don’t have any credit established at all. We make getting behind the wheel of a new or pre-owned Ford vehicle a reality! Get started today and apply for financing using our easy-to-use form. If you have any questions, please don’t hesitate to give our team in Jefferson City, MO, a call at (573) 893-7676. What new Honda or used car have you been eyeing? No matter what your budget and credit score may be like, we are sure to have a vehicle and auto financing for you here at Honda of Jefferson City. For starters, we carry Honda's complete line of affordable new cars, SUVs, minivans, and pickups. So whether you have your heart set on a sporty new Civic, HR-V, or Accord -- or perhaps a family-hauling CR-V, Pilot or Odyssey -- you can find it at our dealership. Why wait until you visit our dealership to find your next vehicle? You can start shopping for your new car here on our website by perusing our online vehicle inventory now! Have you had recent financial situations such as a bankruptcy, current delinquencies or even multiple repossessions? 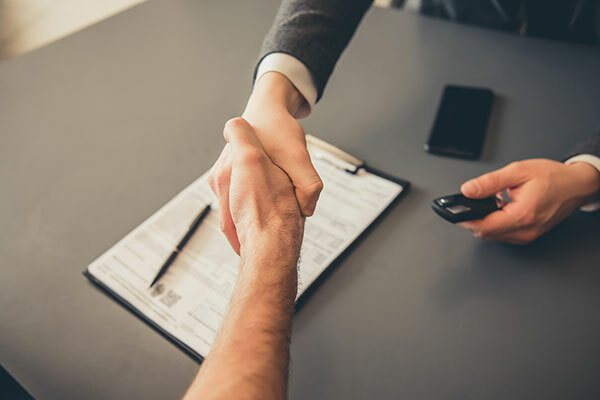 While other dealers may turn you away for such situations, here at Honda of Jefferson City, we will work to get you approved for auto financing. A sub-prime auto loan from Honda of Jefferson City can not only help you get into a beautiful new car, SUV, or pickup truck -- but also help in rebuilding your credit score, too! Even if you have no money up front for a down payment, we can structure a bad credit car loan that fits your monthly budget. When you shop at Honda of Jefferson City, getting approved for bad credit financing is a breeze. Our poor credit auto loan process begins with submitting a secure online credit application here on our website. Once we have your credit application in hand and our finance managers review it, we will search for an auto loan that works for your unique financial situation. With the help of a sub-prime auto loan from Honda of Jefferson City, you will be behind the wheel of your new car in no time! Call our finance managers or visit us at 3215 Missouri Blvd, in Jefferson City, MO. Our Finance staff looks forward to working with you!